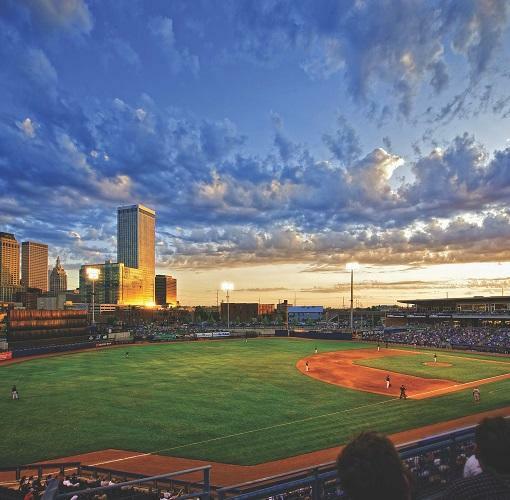 ONEOK Field is the home of the Tulsa Drillers and is located in the historic Greenwood District of downtown Tulsa. The Tulsa Drillers are the Double-A affiliate of the Los Angeles Dodgers. ONEOK Field also hosts Tulsa's USL team, the Tulsa Rougnecks.